UPDATE: Storm Watch Extended to 48 hours. 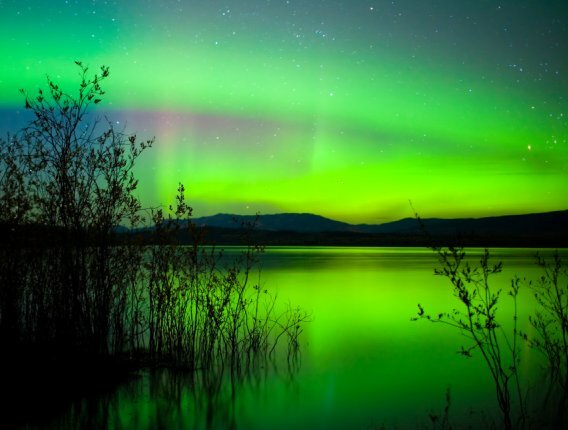 Minor Magnetic Storm Watch Issued -- Northern Lights Show Possible. 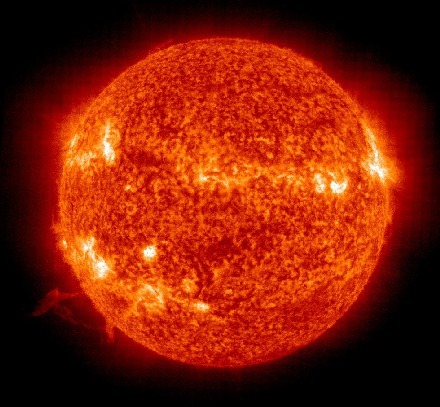 The National Oceanic and Atmospheric Administration (NOAA) Space Weather Prediction Center has issued a 48 hour minor magnetic storm watch indicating a Coronal Mass Ejection (CME) emanating from the Sun may be heading towards Earth. A CME is a fast moving cloud of charged particles which can cause a Northern Lights display.